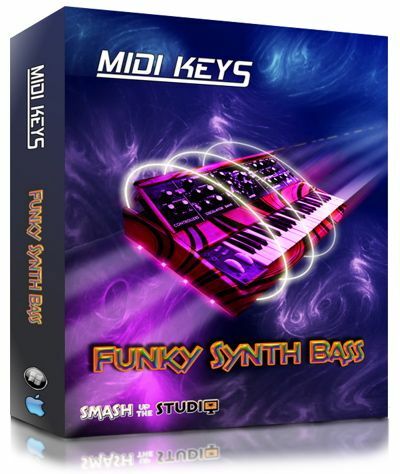 Ultra cool and funky MIDI synth bass loops in classic P Funk style. Seriously funked up MIDI bass loops from Smash Up The Studio. for producers of Hip Hop, Funk, R&B and Soul. Ultra cool and funky synth bass loops in classic P Funk style. editing facilities at your fingertips. All you need do is find a cool sound. Performed and Produced by Steve Burton for Smash Up The Studio. Steve Burton is a session keyboard player, songwriter, and producer.